The Spark Series is a program developed by the Gull Lake Community Schools Foundation which creates opportunities to inspire and enrich the lives of Gull Lake Community Schools students, staff, and members of southwest Michigan communities. 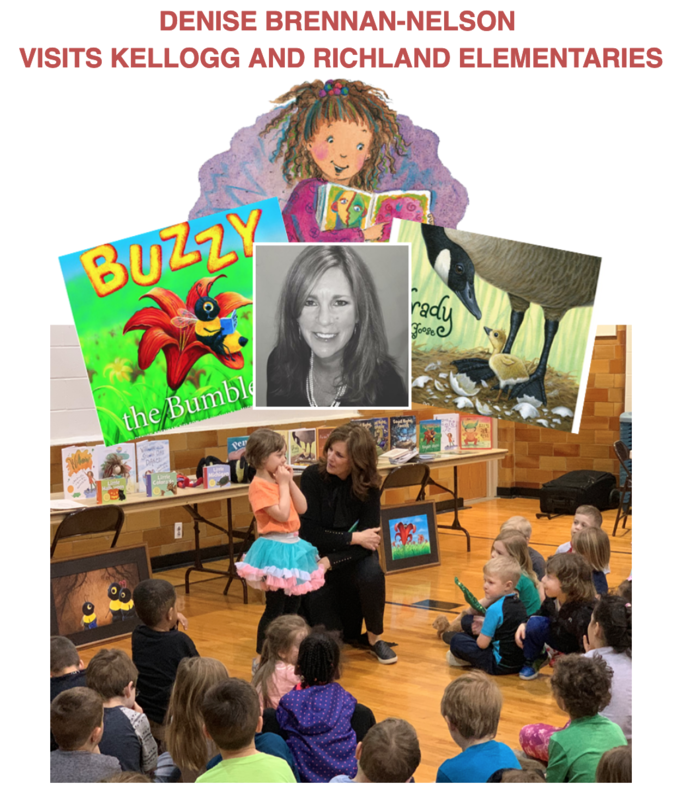 Thanks to the GLCS Foundation, Michigan author, illustrator, cartoonist, and expert daydreamer, Ruth McNally Barshaw, drew, wrote and illustrated a funny story with students at Ryan Intermediate on March 6 and explored what it takes to write her popular Ellie McDoodle books. Just another way we are igniting imaginations through the Foundation's Spark Series. Click here to view past Spark Series events.